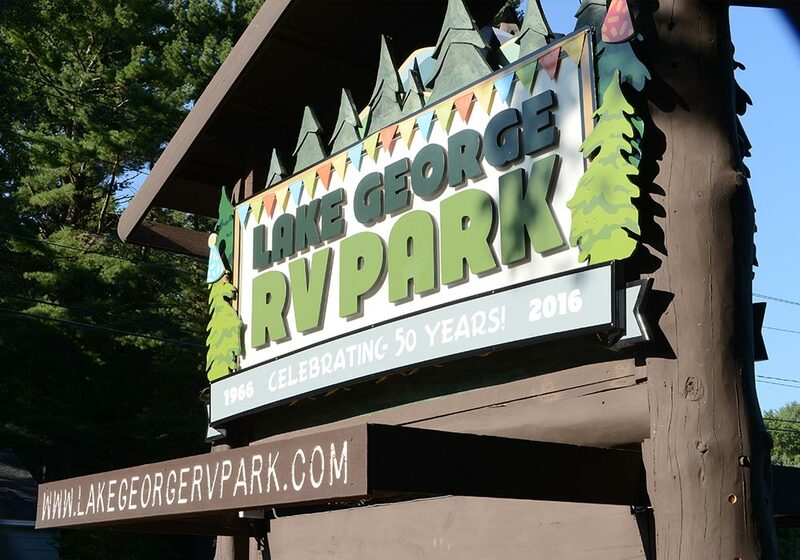 The Lake George RV Park has been in operation for nearly fifty years and has drawn high customer ratings and continued repeat visits. 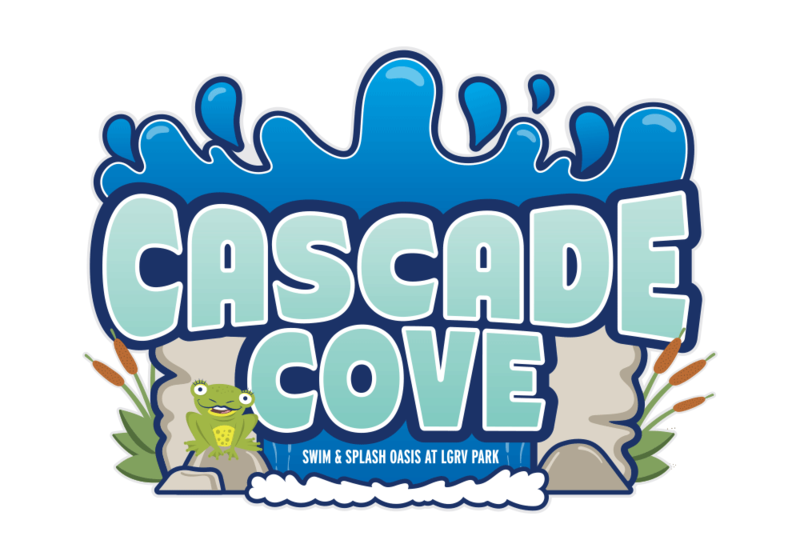 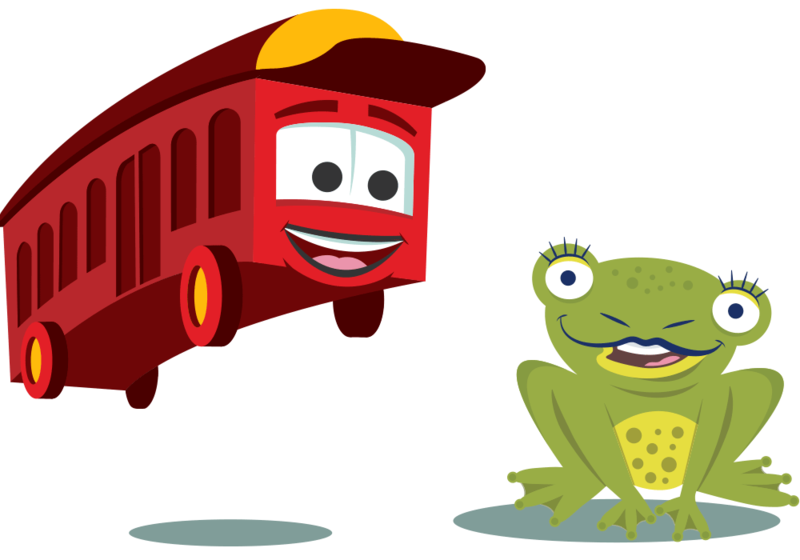 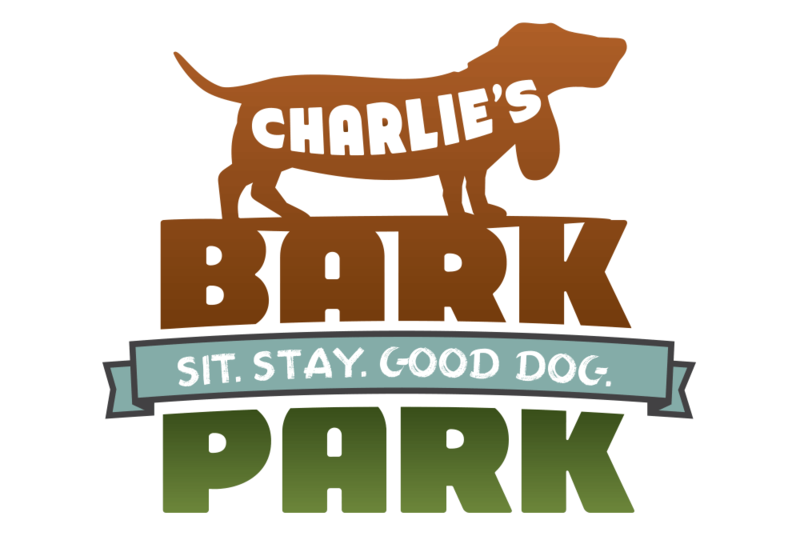 We worked with the park on a full-illustrative rebrand of their existing logo, signage, and website. 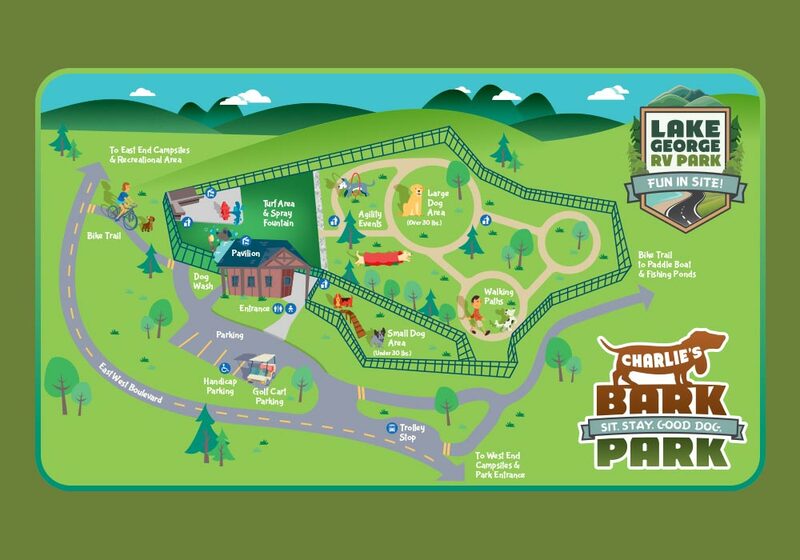 Charlie’s Bark Park, a brand new, two-acre recreation area for dogs, was launched with a logo and illustrated map. 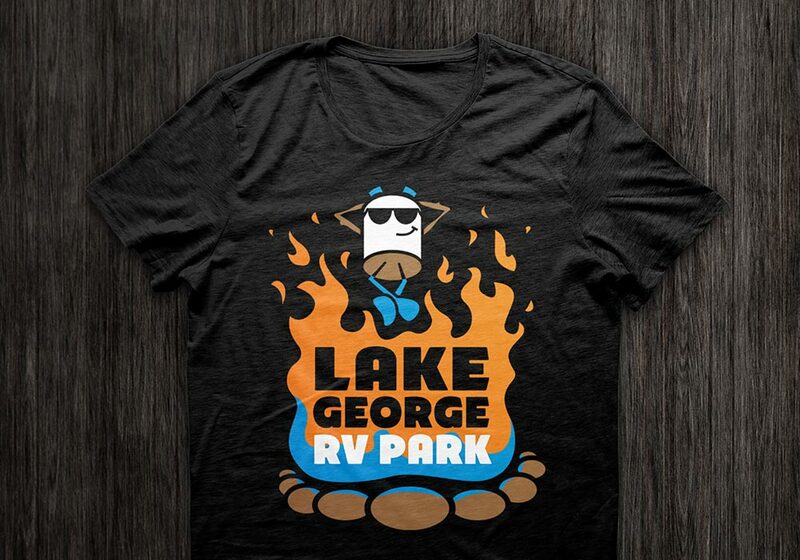 In addition, we collaborated with the park to create “Toasty,” a marshmallow mascot who represents the park everywhere from collateral materials to Twitter (@Toasty_LGRV). 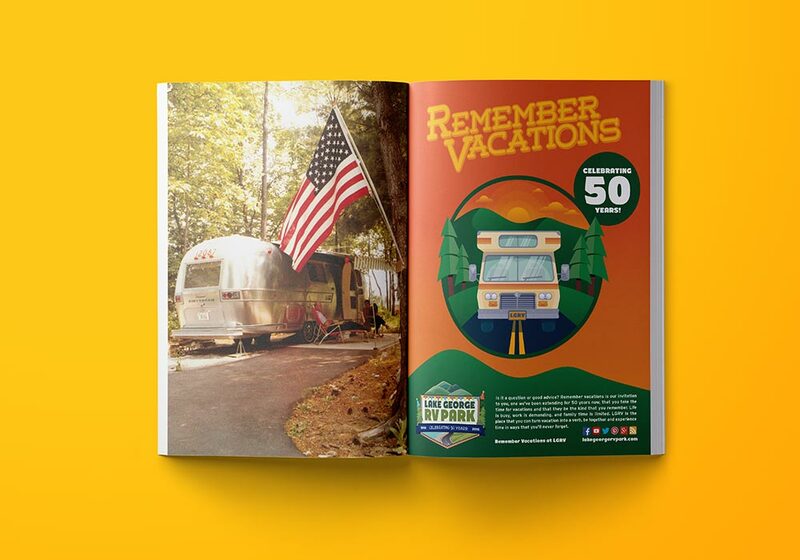 For over 10 years I have been lucky to collaborate with the good folks at Trampoline design on a variety of exciting projects. 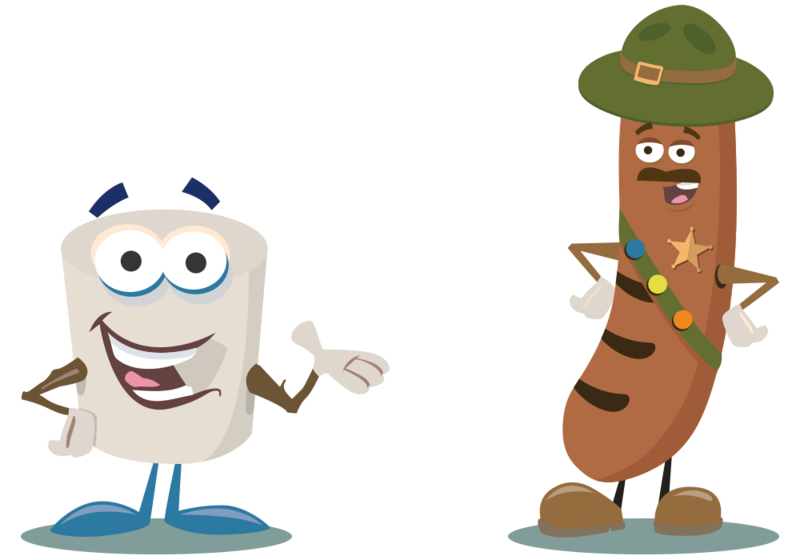 From rebranding and logo development, to website design, social media campaigns, retail merchandise, and fulfillment, working with Team Tramp is better than having my own in-house marketing media staff.